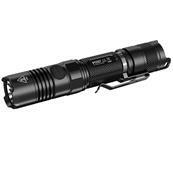 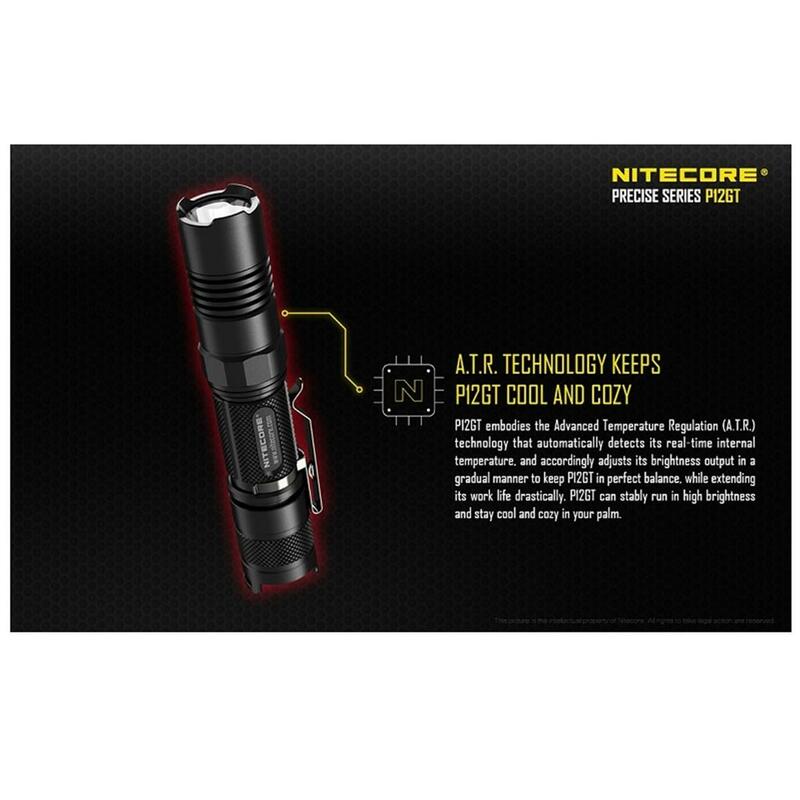 The Nitecore P12GT has a maximum output of 1000 lumens from the Cree XP-L HI V3 and is powered by either 1x18650 or 2xRCR123 Li-ion rechargeable cell or 2xCR123A batteries. An advantage of the Cree XP-L HI V3 LED is that thanks to the domeless design, the P12GT produces a concentrated long range beam (up to 320 meters), normally only found in searchlights with much larger reflectors. 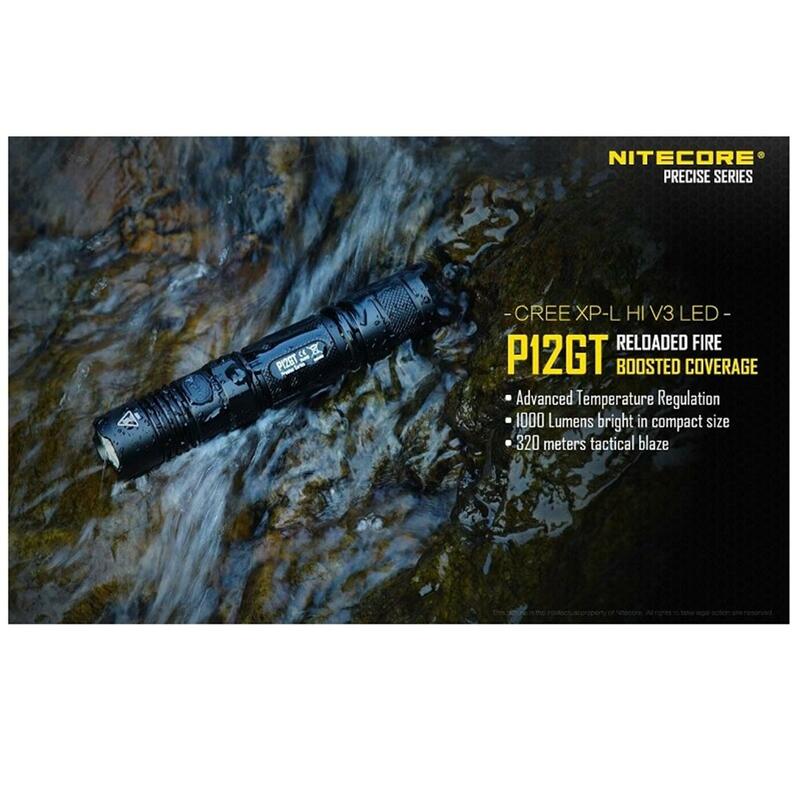 The Nitecore P12 GT can be used with the full range of Nitecore 25.4mm filters and diffusers. 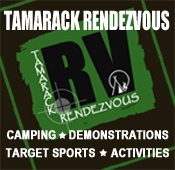 It is also compatible with the RSW1 Remote Pressure Switch for weapon mounting. 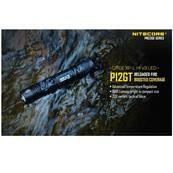 Maximum beam distance 320 meters, Waterproof to IPX-8 (2 meters submersible) and resistant to impacts from 1 meter.